Disclaimer: First of all, this is not a paid political post, but I wish the otherwise so as to fund my future trips. Kidding aside, I am getting sick and tired of hearing and reading comments about my hometown and the kind of leadership that our mayor possessed. Read on, outsider. Moving to Metro Manila three years ago was the toughest decision I made in my life. What choice did I have? It was the only way that I could achieve my lifelong dream of becoming an air traffic controller. It is not new to me when I get various reactions from people when they learn that I am from Davao. Some were curious on how we celebrate Christmas and New Year without fireworks, or how we party at night even if we have a citywide liquor ban at 1AM. Most of them however were curious about our mayor. 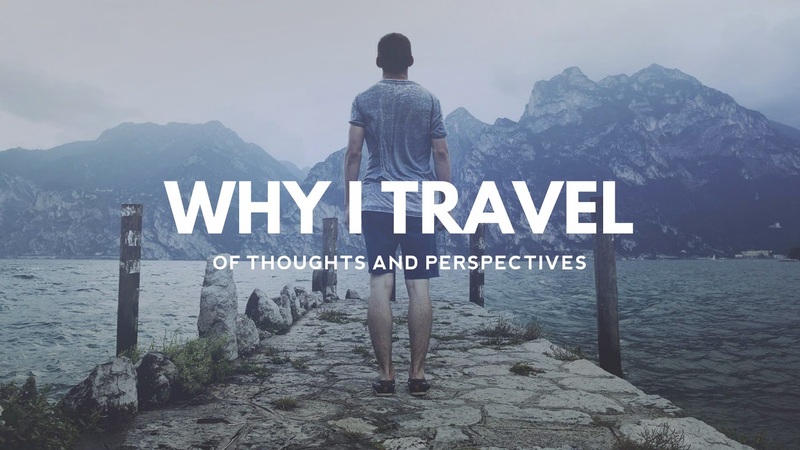 For more than twenty years of living in Davao, I have witnessed how my hometown grew and progressed - from a sleepy, lackluster town filled with unwanted elements to a bustling metropolis with investments pouring from both public and private sectors. It is no question on why Davao rose to one of the best performing cities in the country as it had reaped numerous awards both here and abroad. 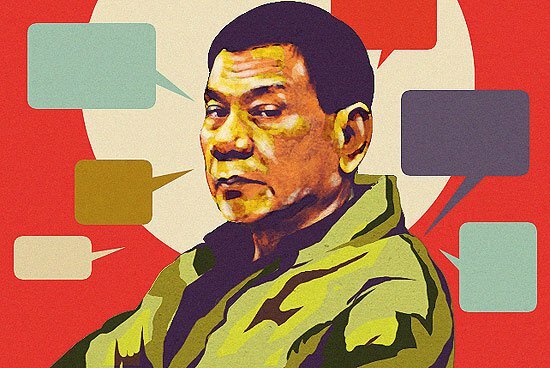 Duterte became a household name, all thanks to the exposure made by the media, and his recent tirades with CHR Etta Rosales and DOJ Secretary Leila de Lima. I have voted for him twice and it hadn't gone to waste. Thus, I have the right to at least defend him from all those bandwagon critics. Simply put, they know nothing.